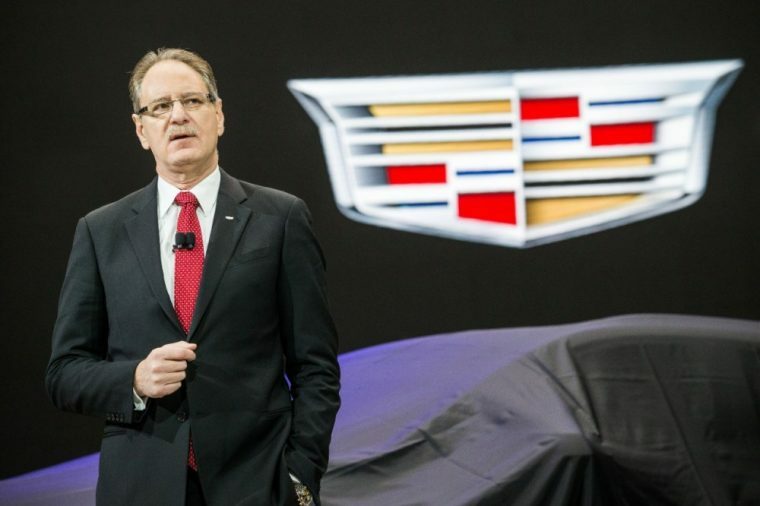 Cadillac President Johan de Nysschen has left the GM luxury brand effectively immediately and will be replaced by Steve Carlisle, GM Canada’s president and managing director. De Nysschen arrived at Cadillac in 2014. He led a variety of efforts to strengthen the sedan-centric brand, including, most recently, the introduction of Cadillac’s first compact SUV, the XT4. He also presided over Cadillac’s impressive sales growth in China. However, Cadillac’s overall sales fell 8% in 2017 as auto buyers continued to favor trucks and SUVs. Cadillac also trails competitor luxury brands like Mercedes, Audi, and BMW. Under Carlisle, GM Canada enjoyed an outstanding 2017. Cadillac, GMC, and Buick posted all-time high sales for the year. Overall, GM Canada led the country in retail auto sales. 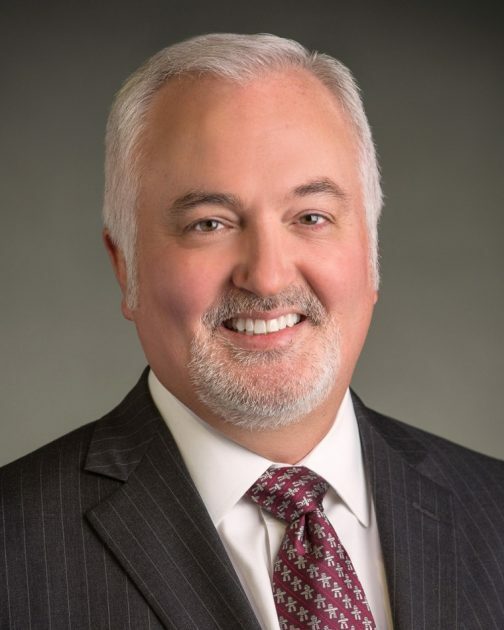 Carlisle has worked for GM since 1982 and has held leadership positions including vice president of Global Product Planning, vice president of U.S. Sales Operations, and president and managing director of Southeast Asia Operations. Travis Hester, GM’s vice president of Global Product Programs, will replace Carlisle as head of GM Canada.